In today’s world there are so many things competing for our attention. If we are not careful we allow things into our lives that have no place and this can cause a rift in our relationships. Over the years we have had to be very proactive to ensure that we did not allow outside distractions to steal away our time to communicate with one another. 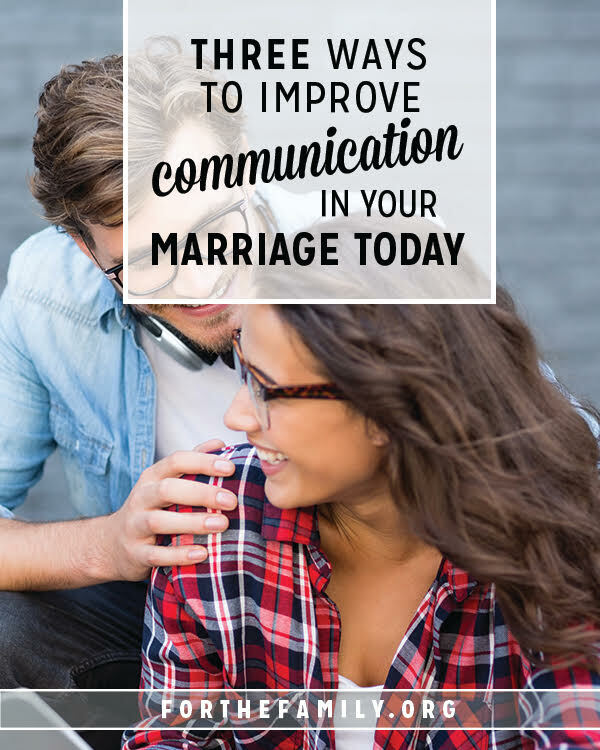 While there are many different things you can do to improve communication in your marriage; today we are going to share 3 actions you can take right now to instantly improve communication with your spouse. 1. Put away all distractions. When you chat with your spouse give them the courtesy to put down your cell phone, turn off the television, and put away anything else that is vying for your attention. If we are being honest, we are not able to give our spouse our full attention if we are doing anything else. Nothing is more important (outside of our relationship with Christ) than connecting with our spouse. In order for a real connection to take place, we cannot have anything else in the way. Think of it like this: If you are trying to plug in a lamp for light but there is something blocking the outlet, you will not find a connection. In addition to no connection, you will remain in the dark. And this, friends, is the same with communication in our marriage. Always put away the distractions so that you can have intimate communication that will lead to better communication! 2. Schedule a time to communicate every day. While this may seem a little extreme, we have found it to be a very valuable process in our 17+ years of marriage. Because you never know what life will bring your way, planning a time to communicate with your spouse each day helps to keep the lines of communication open. Of course you have to remain flexible, but being sure to make that time together each day is very important. 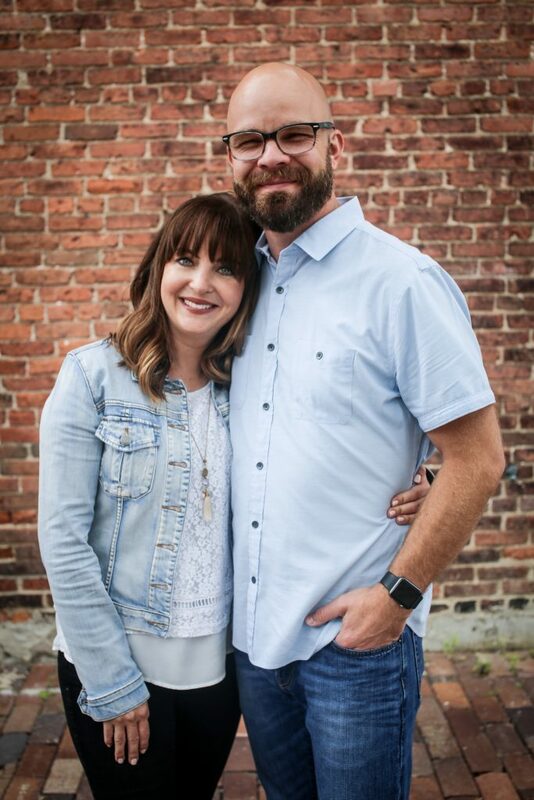 There have been several seasons in our marriage that if we hadn’t had a plan in place to dedicate to one another to connect, we’d likely have drifted apart. Start with setting up a time for the next week to connect. And make it a point during the next week of your time together to set out a time for the rest of the month. This will instantly improve your communication because you are prioritizing one another! 3. Commit to setting one goal together that will improve your communication. The practice of goal setting in our marriage has completely transformed our relationship (for the better). Commit to setting a goal with your spouse today that will help you connect and communicate on a deeper level. Not sure how to set goals in your marriage? Check out our Goal Setting Planner for Couples. This will help you and your spouse create the habit of setting specific goals for your marriage. This is a life-changing habit that can help your marriage flourish and grow no matter what comes your way. While communication is a skill that we can cultivate for the rest of our lives, starting with the three tips above can improve communication today. Even if you and your spouse already communicate well, never give up the opportunity to continually grow and improve in this area of your marriage. If you are looking for even deeper communication, check out our brand new marriage devotional, Consecrated Conversations: 30 Devotions for Couples. 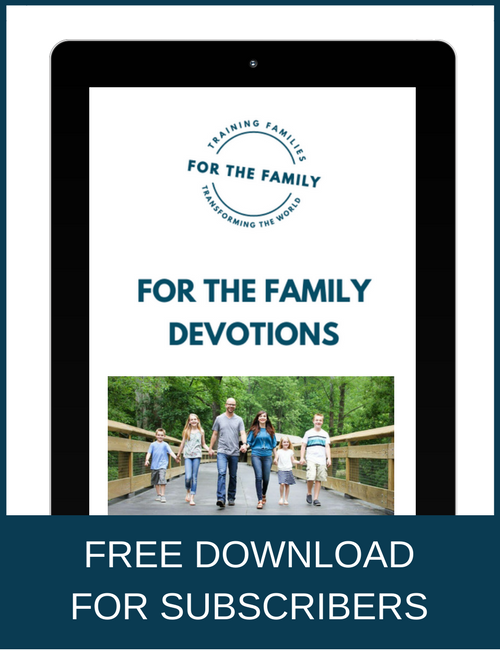 This devotional will not only improve communication with your spouse but help you connect on a deeper level with Jesus as well. Great thoughts but if you don’t have both spouses ready to do that, it doesn’t work. My husband and I are so far apart at this point, I don’t know if we can ever reconnect. I have tried everything from marriage weekends to counseling and at this point, I have to rely on God to change his heart as well as mine since I am getting so resentful. It’s like watching a train wreck and not be able to do anything to stop it. At first I thought it I try to change my behavior, he would decide to participate in repairing us, but he stays silent and avoids conversation at all cost. I’m against divorce, so I will just be happy with roommates and try to teach my daughter that this is not what marriage is all about in God’s design.